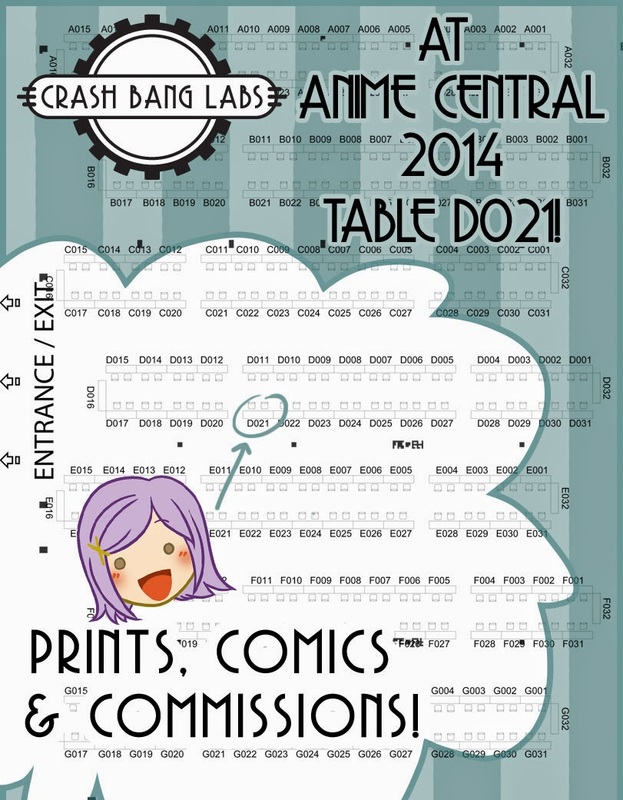 Karmada Arts: Anime Central or BUST! Whew. I'm reaching the home stretch, which is why you haven't seen a lot of me here on the blog. I did a final count and came to the realization I will have done 5 full-sized conventions (4 days, including travel), and 3 of them being out of state a good distance away. Needless to say, I'M TIRED! I got my order in just in time! 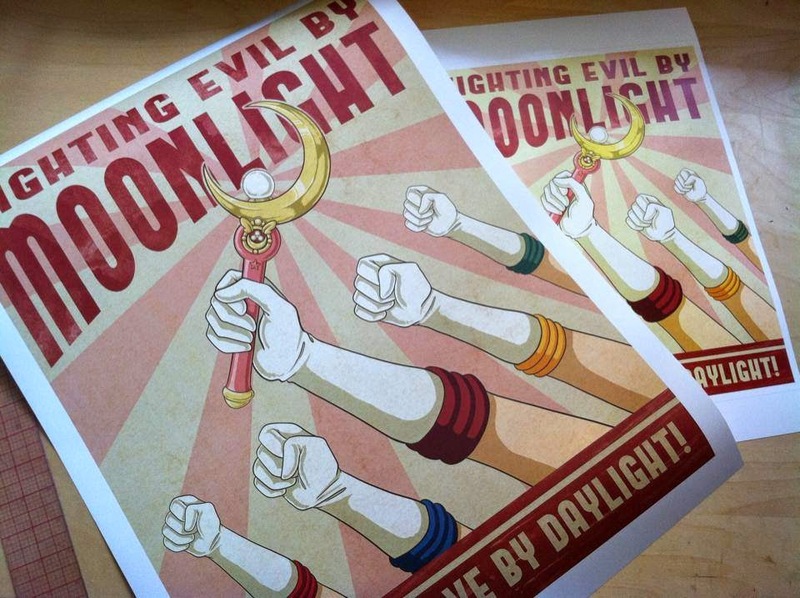 I'll have some EXTRA LARGE versions of the Sailor Moon Propaganda Poster available at the booth - I only have about a dozen, so get em while supplies last! If they sell well, I'll be ordering more for other shows as well as the Etsy shop. Prints are $15. Now I'm off to go finish getting ready for the show! See you guys on the other side of the weekend!